Equestrian families know riding and caring for horses can be good motivation for getting kids outside and into something other than video games and bad music. Horses raise the bar, and ennoble kids’ outdoor adventures. 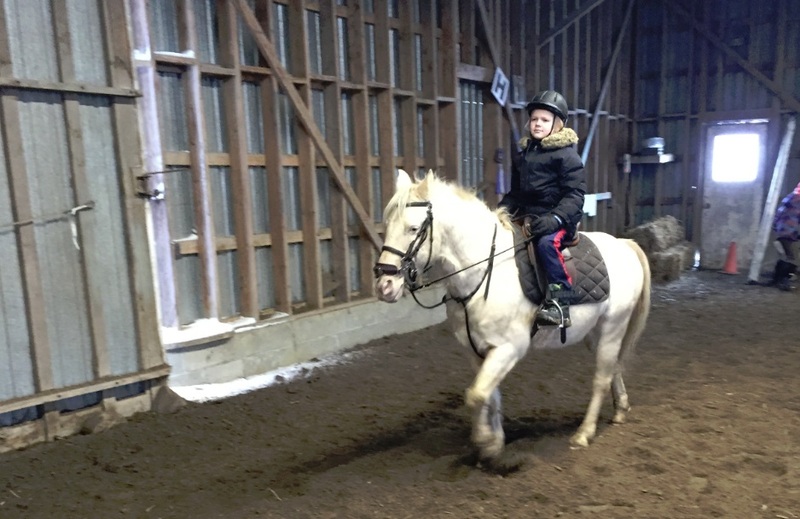 Grooming and caring for horses while practicing riding can be a good way to help kids defeat obesity, set goals, learn proper nutrition as they master horse-person ship to build confidence in and out of the ring. Kids, especially preteen girls dream about horses day and night, and they doodle these animals in their sketchbooks. Horses are in our nation’s blood. Canada has wild horses and our culture is filled with equestrian myths and ceremonies, like the Sable Island Horses and the RCMP Musical Ride. These creatures are magical to our children, even more magical than they are to the rest of us. Horses make wonderful childhood companions. Children are naturally attracted to them, and that makes horses great bait for boisterous boys and girls and reason enough to spend the day outside at the stables. The cast of Heartland on CBC reminds us every week of the quality of life on a horse farm. The drama that perplex these characters fascinate our teenage children. One of the most compelling aspects of the character driven show are insights into Alberta regional horse competitions, and the way the horse people desire the glory of performing and winning trophies at these events. As our children watch these young people perform and achieve their dreams, it motivates them to seek glory in their own endeavours, be that horses or performing arts, mathematics, creative writing; CBC Heartland is a model that encourages teens to seek excellence in any discipline. 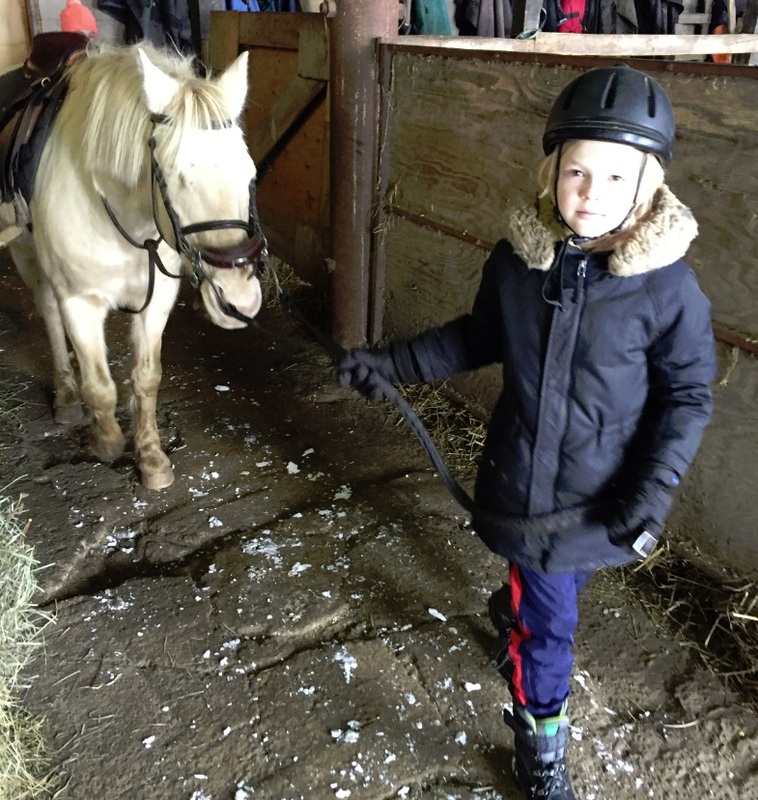 Children riding horses also come to understand and participate in the many activities involved in caring for a horse,. grooming, hefting buckets and saddles, and cleaning stalls. This can make for a great upper-body workout as children learn how important good diet, veterinary check-ups, dental work, and regular exercise are to a horse. It may just cause them to consider their own health needs, and the disadvantages of choosing improper feed for their own bodies. 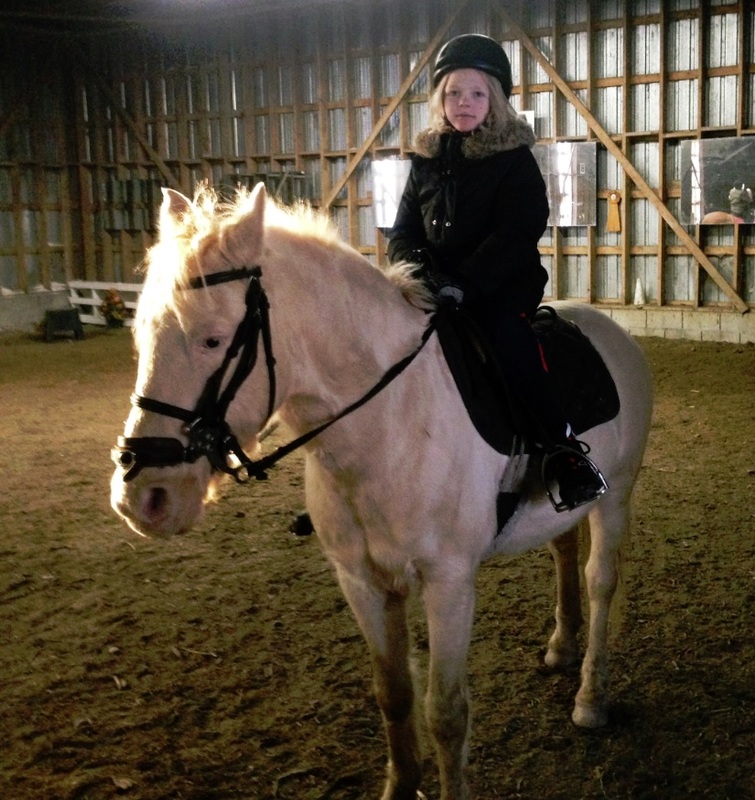 Learning to ride and care for an animal that’s twice their size can really empower children. The horse trainer turn riding instructor is primarily a human trainer who can boost the confidence of their young riders through encouragement and compliments, highlighting areas where they’re gaining new skills and rewarding them for showing improvement. But when competing the risks and rewards are doubled. The value of perseverance and dogged determination, hard work, the rewards of empathy, how to deal with disappointment and losing, while also experiencing the sweet taste of success are all aspects that come into play. Sometimes our child is just happy brushing his pony or helping to muck out, and that’s okay. Other days he’ll ask for a ride and we hope his confidence continues to grow. He’s made a good friend in his pony. New environments are a great way to help them make friends. Riding can lead to social-life benefits and meeting new people that could develop into life-long friends. 2006 Research from American Youth Horse Council uncovered a significant positive relationship between horse skills and life skills development. Sponsored by the American Youth Horse Council, the research found that equestrian activities do indeed enhance a range of life skills in children. The study looked at youngsters involved in 4-H, Pony Club, the American Quarter Horse Youth Association, and the National High School Rodeo Association. Results of the study, published in February 2006, found a significant positive relationship between horsemanship skills and life skills. A sample of 982 youth between the ages of twelve and eighteen, all active in the above youth equine organizations, found that handling, riding, and caring for a horse or pony can develop a host of positive traits in a child, including responsibility, accountability, patience, levelheadedness, empathy, kindness, and self-discipline. When the whole family gets involved, the time spent together with horses can enhance the bond among family members and become the stuff of treasured childhood memories. Moreover, the benefits of horse involvement are enduring, as a child’s “horse habit” can evolve into a rewarding lifelong hobby. Next post: Surviving A Camping Trip… With The Kids! !